Patients with serositis at baseline were more likely to achieve treatment success with intensive immunosuppressive therapy. 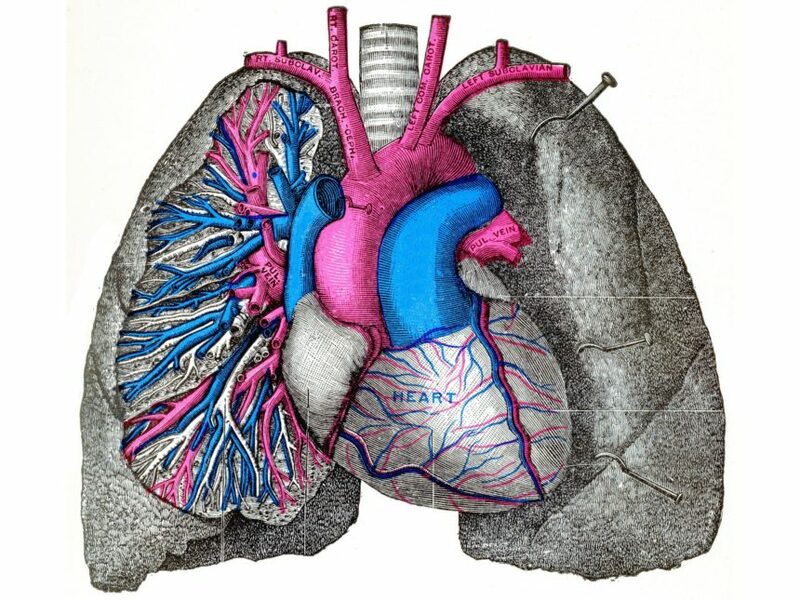 Treatment success in systemic lupus erythematosus-associated pulmonary arterial hypertension (SLE-associated PAH), as defined by the European Society of Cardiology (ESC) and the European Respiratory Society (ERS), is associated with long-term survival and supports a treat-to-target strategy, according to a study published in the European Respiratory Journal. Furthermore, baseline heart function predicted both treatment success and survival in patients with SLE-associated PAH, and in those with serositis at baseline tended to have a better clinical outcome and benefit from intensive immunosuppressive therapy. This multicenter prospective cohort study was designed to identify the prognostic factors and long-term clinical outcomes of patients with SLE-associated PAH that had been confirmed by right heart catheterization (N=310). The primary study end point was death, with a secondary end point of integrated outcome treatment success as defined by the ESC and the ERS. Independent baseline prognostic factors of treatment success were also identified. The participant survival rates were 92.1% at 1 year, 84.8% at 3 years, and 72.9% at 5 years. The rates of treatment success were 31.5% at 1 year, 53.6% at 3 years, and 62.7% at 5 years. Independent baseline prognostic factors of treatment success identified were 6-minute walking distance >380 m, cardiac index ≥2.5 L·min-1×m2, and serositis. Participants with serositis at baseline were more likely to achieve treatment success with intensive immunosuppressive therapy. In a univariate time-dependent Cox regression, treatment success was positively associated with long-term survival (hazard ratio, 0.18; 95% CI, 0.05-0.59; P =.005). The investigators concluded that these findings support the treat-to-target strategy for patients with SLE-associated PAH, as well as show that baseline heart function and serositis can predict both treatment success and survival in these patients.